The DFPG team is a dedicated group of financial services and investment professionals that seek to deepen the DFPG difference through their unique experience, expertise, and commitment to creating and delivering value for investors. Mike Bendix is co-founder and Chief Executive Officer of DFPG Investments, Inc. (DFPG). In addition, Mr. Bendix is the current chair of DFPG’s Real Estate Investment Committee. Mr. Bendix is the 2016 President of the Alternative & Direct Investment Securities Association (ADISA), formerly known as REISA, which is a national trade association with over 20,000 members who offer and manage alternative investments. He also currently serves on ADISA’s Executive Committee. Prior to this, Mr. Bendix was the Chairman of its Due Diligence Forum, and Co-Founder of ADISA’s Broker-Dealer Advisory Council. He also served on the Membership, Education, and Legislative & Regulatory Committees. In 2014, Mr. Bendix was awarded A Champion of Excellence (ACE) award, which recognizes ADISA members who have reached the pinnacle of their career through their accomplishments in their professional life, the community, and the advancement of the industry. Mr. Bendix is often asked to speak and present to real estate and securities professionals and their clients. He is an accredited California Department of Real Estate continuing education instructor, teaching on the topics of Tenant in Common Real Estate Investments (TICs), Delaware Statutory Trusts, and IRS Section 1031. In 2009, Mr. Bendix founded Bridge Equities, Inc., which is based in Encinitas, California. Bridge Equities is a branch office of DFPG that specializes in securitized DST 1031 exchange and other securitized real estate investment offerings. Mr. Bendix received a BS in Information and Computer Science from the University of California at Irvine. Mr. Bendix is also a licensed real estate broker in California and Utah. Ryan O. Smith is co-founder, President, and Chief Compliance Officer at DFPG Investments, Inc. (DFPG). Prior to founding DFPG, Mr. Smith co-founded Diversify, Inc., which is an award-winning wealth management firm and a branch office of DFPG located in Salt Lake City, Utah. Mr. Smith was honored with Investment News’ 2014 Forty Under 40, which recognizes the nation’s top investment and financial professionals under the age of 40. 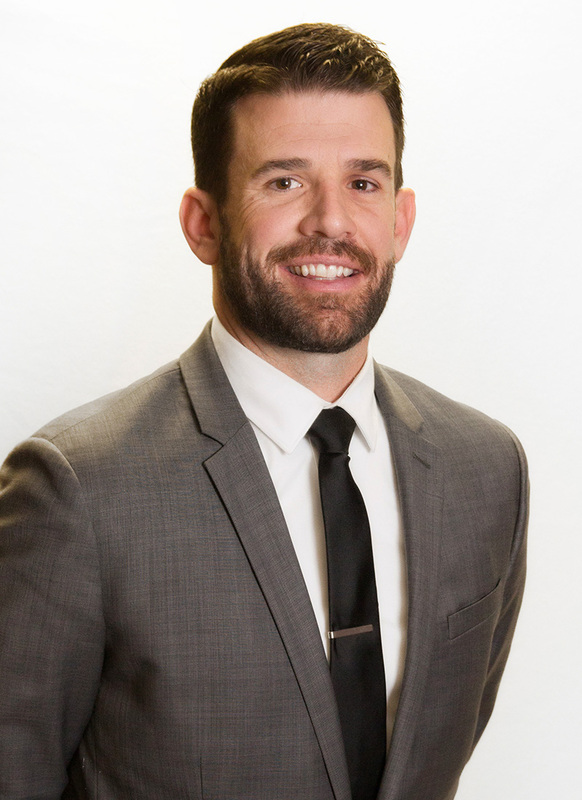 In addition, Mr. Smith was featured in Utah Business Magazine as a recipient of the Utah Top Forty Under 40 Award, which recognizes the top executives in the state of Utah who have had a significant impact in Utah’s economy. He is an active member of the Alternative & Direct Investment Securities Association (ADISA), a national trade association providing direction to over 20,000 professionals who offer and manage alternative investments. In 2014, Mr. Smith was one of only three recipients in the country to receive a scholarship into the FINRA Institute at Wharton’s prestigious Certified Regulatory and Compliance Professional (CRCP) program. This program provides in-depth training in compliance, legal and regulatory theory, and application. Mr. Smith has a BS in Economics from the University of Utah as well as a Certified Regulatory and Compliance Professional (CRCP) ® designation from The Wharton School of the University of Pennsylvania. Daniel J. Luke is co-founder of DFPG Investments, Inc. (DFPG). Prior to founding DFPG, Mr. Luke co-founded Diversify, Inc., a wealth management firm located in Salt Lake City, Utah. Diversify is a five-time recipient of the MWCN Utah 100 award, which recognizes the 100 fastest growing companies in the state of Utah. Mr. Luke has been involved in the finance industry since 1993. Prior to specializing in investment management and financial planning, he was involved in the mortgage and banking industries. For nearly fifteen years, Mr. Luke has been an endorsed local provider for New York Times best-selling author and nationally syndicated radio and talk show host, Dave Ramsey. 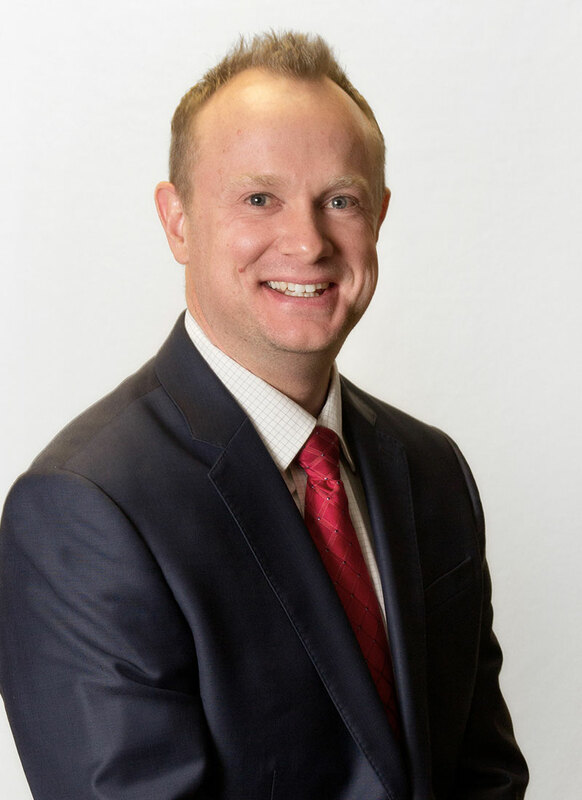 Mr. Luke is recognized for his in-depth knowledge of financial planning and has worked with and educated tens of thousands of investors and financial professionals throughout his career. He is a host of Diversify Radio, a finance and investment program featured on 105.9 KRNS in Salt Lake City, Utah. Mr. Luke received a BS in Finance from the University of Utah and is a Certified Financial Planner™ professional. Dave Laga is the Chief Financial Officer and Director of Due Diligence at DFPG Investments, Inc. (DFPG). Since 2004, Mr. Laga has specialized in the analysis and due diligence of securitized real estate investments and other alternative investment offerings. Prior to joining DFPG in 2012, Mr. Laga served as Chief Operating Officer for FR Risk Management, LLC, a division of FactRight, LLC, where he was responsible for managing and directing the firm’s outsourced due diligence and risk management services for its independent broker dealer clients. Mr. Laga also served as Vice President of a national real estate sponsor where he was involved in analyzing acquisition opportunities and the asset management of the firm’s portfolio of commercial real estate assets. Prior to that, Mr. Laga was the Director of Due Diligence for Orchard Securities where he was directly involved in the coordinating, structuring and due diligence processes for its managed investment offerings. Mr. Laga is a frequent speaker at industry conferences and currently serves as the Chairman of the Alternative & Direct Investment Securities Association’s (ADISA) 2016 Due Diligence Forum. Mr. Laga received a BS in Finance from the University of Utah. Dr. Jeff Brimhall is Investment Director at DFPG Investments (DFPG). In this role, Dr. Brimhall provides due diligence on investment managers of both public and private assets, and creates and manages model portfolios for DFPG. 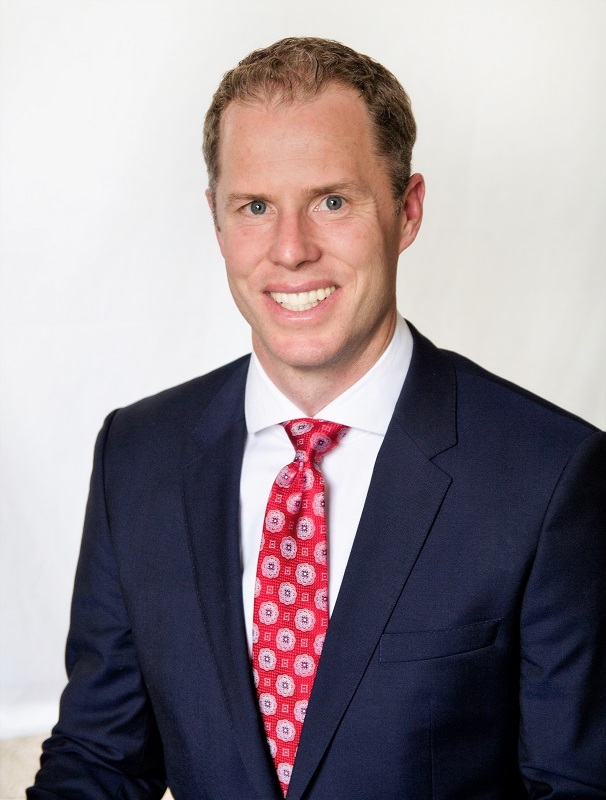 Dr. Brimhall is founder of Blue Barn Wealth LLC, which is a wealth management firm located in Provo, Utah. 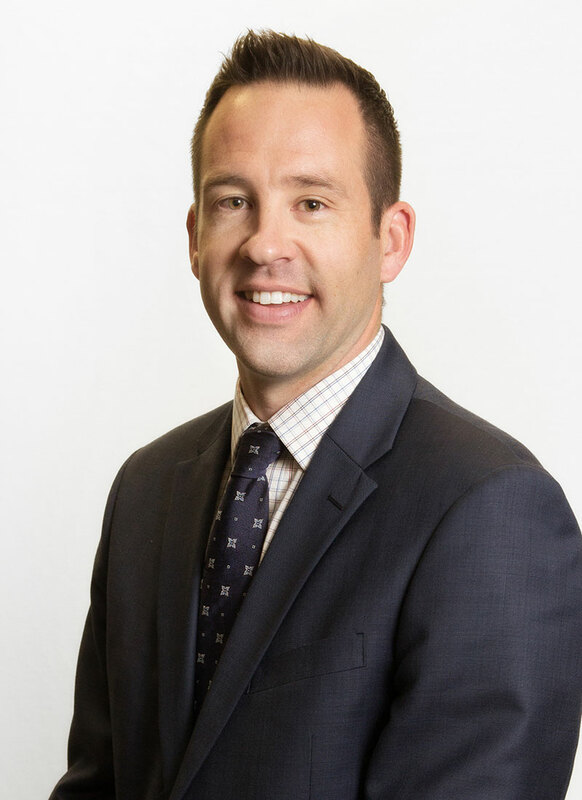 In addition, he is an instructor in the Personal Financial Planning program at Utah Valley University, one of the top ten financial planning undergraduate programs in the country. 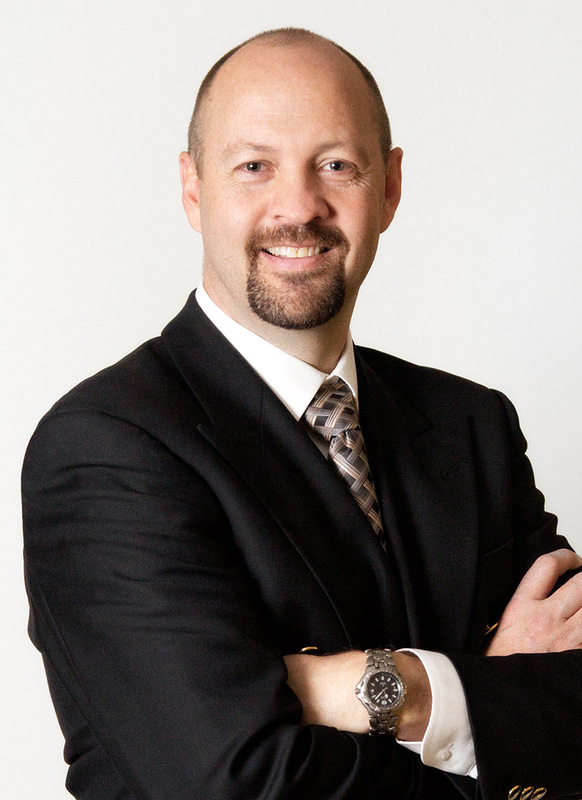 He is also the President of the Utah Chapter of the Financial Planning Association. 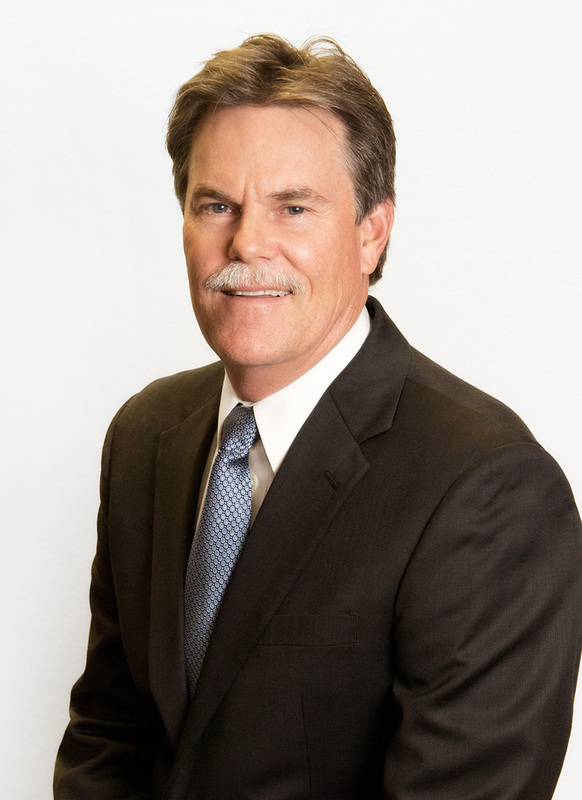 Prior to working with DFPG, Dr. Brimhall was a senior advisor at Soltis Investment Advisors, where he worked with both individuals and families to provide wealth management services. He also served as the president and CEO of Ampelis, a corporate and family consulting company that focused on successful transitions of culture and assets from one generation to the next. Dr. Brimhall has also worked as an award-winning faculty member in Finance and Economics at Case Western Reserve University, a technology and telecom equity analyst in National City Bank’s Private Client Group, an analyst at Lee Financial, and an engineer for ExxonMobil Pipeline Company. He earned a doctoral degree in Economics from Southern Methodist University in Dallas, Texas, and a Bachelor of Science in Civil and Environmental Engineering from Brigham Young University in Provo, Utah. He is also a Certified Financial Planner™ professional and holds the Chartered Financial Analyst® designation. Nick Hansen is Director of Business Development at DFPG Investments, Inc. (DFPG). Prior to joining DFPG, Mr. Hansen worked as the Vice President of Business Development at Diversify, Inc. which is an award-winning branch office of DFPG located in Salt Lake City, Utah. During his time at Diversify, Inc, Mr. Hansen helped develop many of the initiatives that helped grow the Diversify branch office. He brings a unique understanding and experience to DFPG’s business development efforts, including working alongside DFPG representatives to build and deploy their own business development efforts. Before joining Diversify and DFPG, Mr. Hansen spent nearly a decade in commercial real estate as an asset manager for two of the largest commercial real estate firms in Utah, Woodbury Corporation and UTPMA (formerly City Creek Reserve, Inc.). While at UTPMA, Mr. Hansen worked on a team that managed the final stages of construction and the opening of City Creek, a $2.5 billion real estate project located in the heart of downtown Salt Lake City. Mr. Hansen has a BA in English from the University of Utah and an MBA from Westminster College.